Literally, “elephant skin.” Used in laryngology to refer to rough or thick mucosa. Most often seen in the interarytenoid area and is thought to be indicative of acid reflux or, sometimes, chronic bacterial infection. Pachyderma does not typically affect the voice, though the underlying cause of the pachyderma can (e.g., chronic inflammation from acid reflux or chronic bacterial laryngitis). In such a case, the true vocal cords themselves appear intensely red. 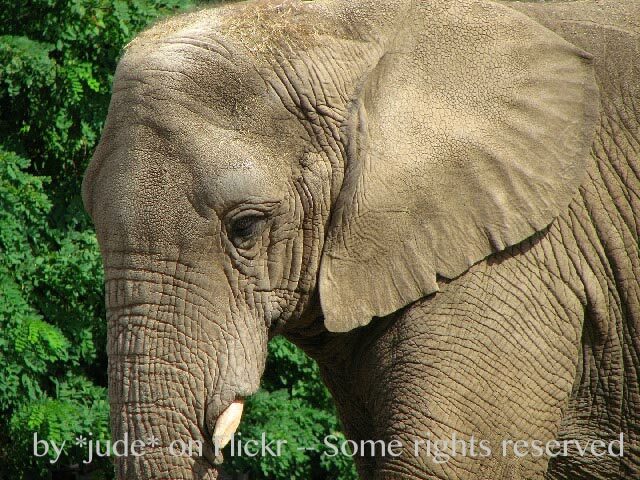 The namesake of this phenomenon of rough or thick mucosa: elephant skin!